At Parklands, we provide a first class livery service. 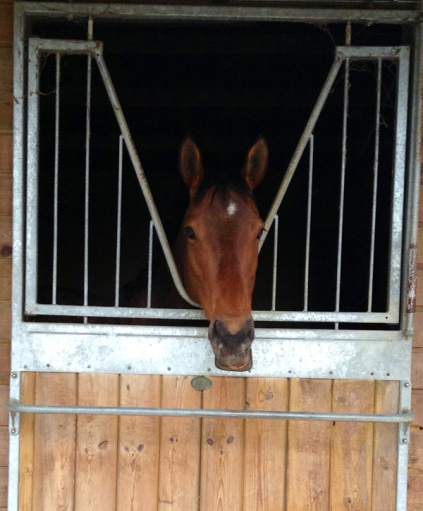 We care for your horse in modern stables, and offer superb facilities to all of our clients. Our stables provide full seven days a week care including, mucking out, turning out, rug changing. Bedding, hay and feed is included, we also provide full exercise and general grooming solutions. Parklands provides a superior livery service, we care for horses in modern stables, and offer superb facilities to all of our clients. Contact us for more details. 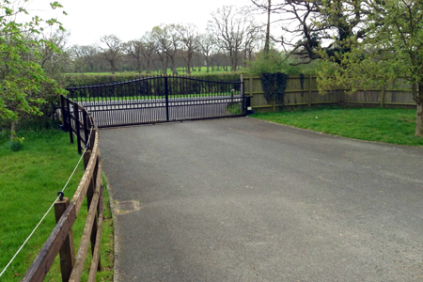 Our fully equipped livery yard at Parklands incorporates a wide range of facilities. We look after your horse in a stimulating, healthy environment. To make enquiries all you have to do is contact us. 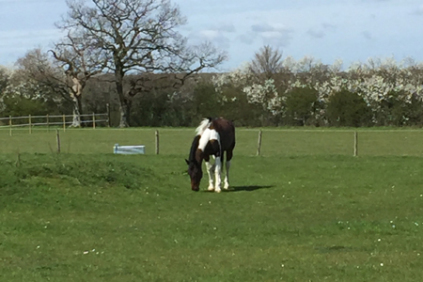 Get in touch to make enquiries about equine care at our Ashford livery yard. Just call us to discuss your personal requirements or to book a visit at our stable facilities. We have one aim at Parklands, to provide a first class livery service for all horses. We care for your horse in modern stables, and offer superb facilities to all of our clients. 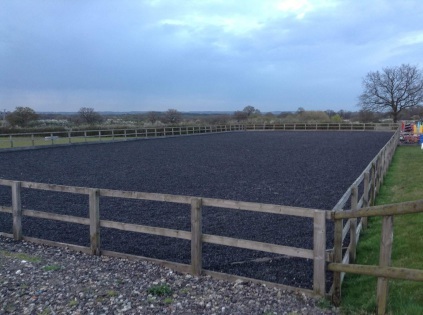 Our stables provide full seven days a week care including mucking out, turning out, rug changing and bringing in. Bedding, hay and feed is included: we also provide full exercise and general grooming solutions. The livery yard at Parklands incorporates two all-weather riding arenas. There's a new set of smart poly jumps, a horse walker, and a handy hot wash room. We have a fully alarmed tack room, tea and coffee making facilities, our clients have full use of a washing machine, and we live on site 24 hours a day, offering the highest level of care from our friendly livery yard. If you want to contact us to make enquiries about equine care at our Ashford livery yard you can. Just call us to discuss your personal requirements or to book a visit to our stable facilities. We offer an extensive livery and horse care service and you can reach us by phone, seven days a week.